The cinema has been one of the biggest product placement avenues since it’s inception. So it makes sense that there is some much money involved in making a single movie. It is really comical once you realize that their is product placement in almost every single blockbuster that comes out. My three favorite are The Matrix, The Matrix Reloaded & World War Z. 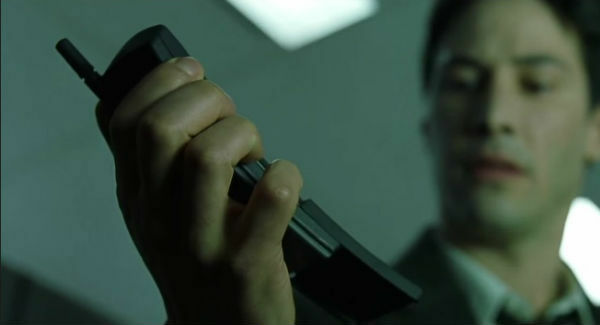 The Matrix was a ground breaking sci-fi flick released in 1999 that had everyone that saw it questioning reality, and wanting the Nokia slide cellphone. However the Nokia phones they used in the movie were only available in Europe and in Australia. You can still buy this almost 20 year old phone on ebay for anywhere from $30 to $60. However the only logical reason to buy it would be to say you have the phone from the Matrix. One of the main action scenes in the Matrix Reloaded was the freeway chase scene in which a majority of the cars used in the long scene were GM. GM actually donated 300 of their vehicles to the movie which was a great advertising and marketing move for the automotive giant and they were all nearly destroyed by movies end. My most recent and favorite product placement and advertising in a movie I have seen is World War Z. After a long journey to many countries, Brad Pitt the star of the movie helps find a workable solution to push back against the end of the human race as we know it. So near the very end of the movie he has to celebrate by popping open a can of Pepsi not Coke and then empty the soda machine to walk victorious back to safety and to spread the temporary cure. How much did Pepsi pay for this scene, and did they not pay enough for the close-up shot that they edited out the logo? 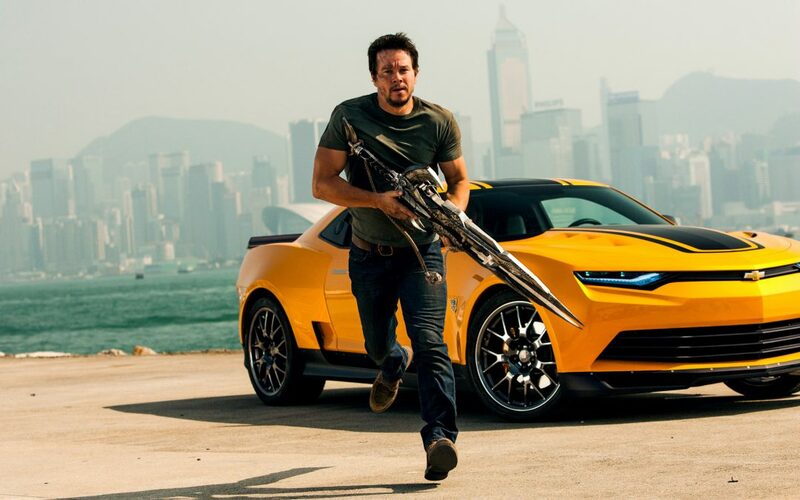 How do you feel about product placement, and advertising in big blockbuster movies? Do you like it or dislike it? What is your favorite product placement movie moment?